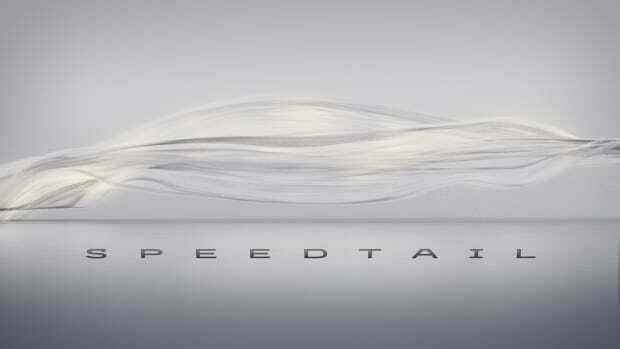 The Speedtail will be capable of a top speed of 250 mph. Fans have been waiting for McLaren to produce a true successor the legendary F1 and today it looks like they&apos;ve done just that. 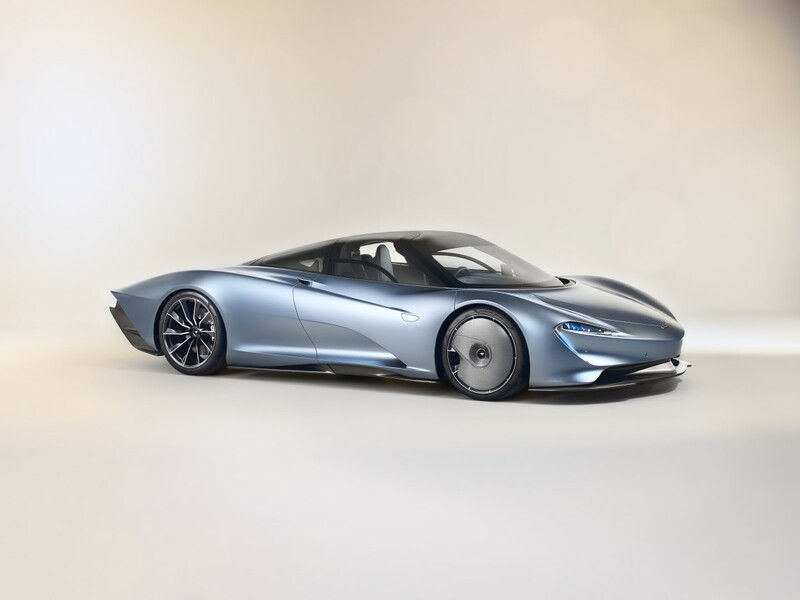 The new Speedtail is what McLaren is calling a "Hyper-GT", a car that delivers on luxury and bespoke customization while being the fastest car the company has ever produced. 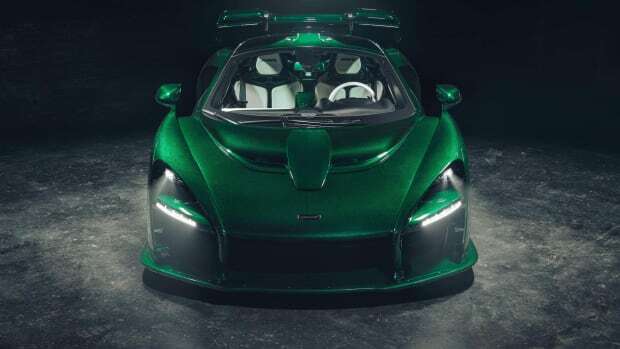 It will be powered by a gas-electric hybrid that will produce a total of 1,035 hp, enabling the car to accomplish some truly insane speed numbers. 0-186 mph happens in just 12.8 seconds and it will reach top speed of 250 mph, breaking the 243 mph top speed of the F1. Much of this performance can be attributed to the stunning, aerodynamic shape of the chassis. 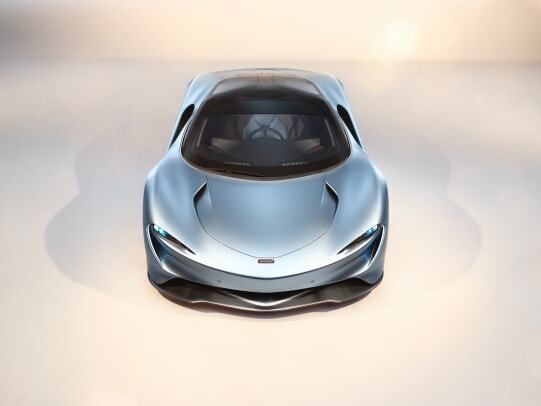 From the teardrop-shape to the patented active rear ailerons, all of this contributes to the most aero-drag efficient McLaren road car ever. There&apos;s even static wheel covers that help to reduce turbulent air in the wheel arches. 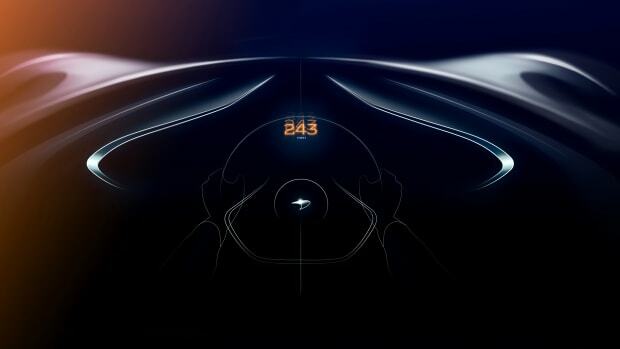 It&apos;s also incredibly advanced in the technology department, the center-aligned seat (just like the F1) is flanked by a series of screens, two of which act as a replacement for the rearview mirrors using a set of cameras that eject out of the doors and can retract to improve aerodynamics. The true successor to the F1 is coming. The name of the BP23 project has been revealed.